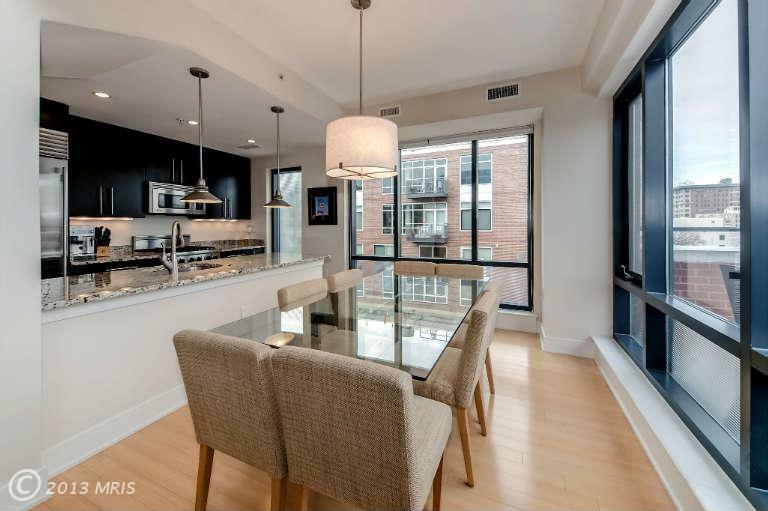 Another Logan Circle Penthouse has gone under contract, this time at Citta 50 at 1450 Church Street. 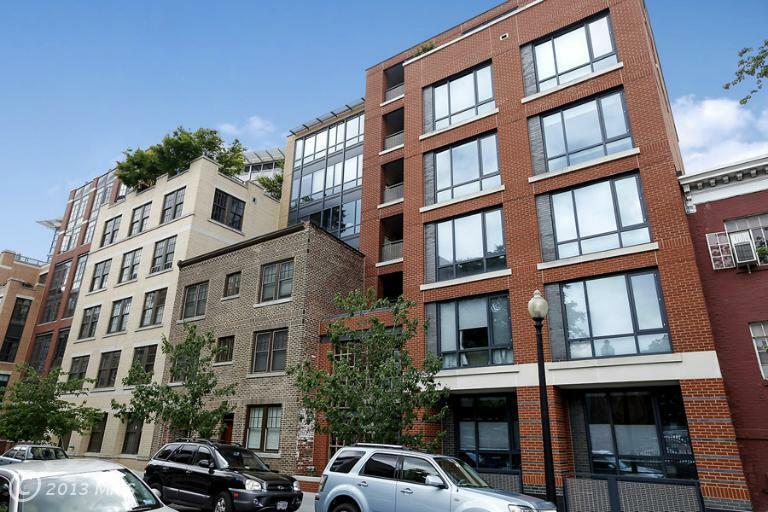 This highly desirable block is home to several of Logan’s hottest selling buildings including Lofts 14, Saxon Court and Rainbow Lofts. 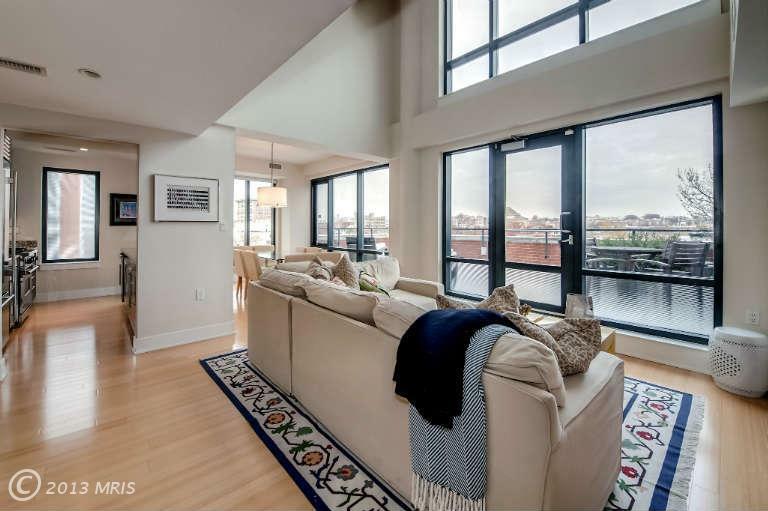 This particular unit was offered for $1,275,000 and boasted a comfortable 1,561 square foot floor plan spanning 2 floors. Of particular note was the dramatic two-story living room that opened to a large private roof terrace and the “extra space” many buyers look for, a separate den.